Students will be able to articulate Jefferson’s many talents and interests, and connect them to a larger understanding of Jefferson’s personality.Using a few key sources (visual, written, and musical) students explore Jefferson’s multiple talents and interests, culminating with the creation of a Jefferson “Pinterest” wall and gallery walk. Students engage in a thoughtful and academic discussion about Jefferson and slavery after having worked through key quotes and primary sources regarding the topic. 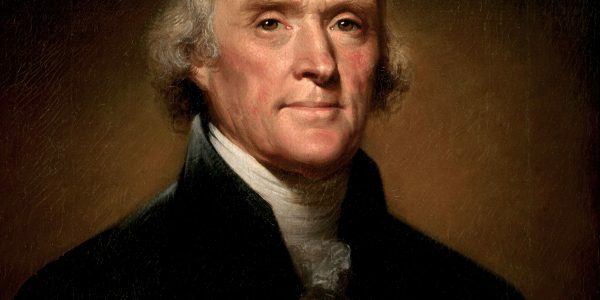 Students will be able to articulate, whether lingually or visually, Jefferson’s view on slavery, understand the contradictions within Jefferson’s life, and philosophically evaluate Jefferson’s character and views with regards to slavery and liberty. 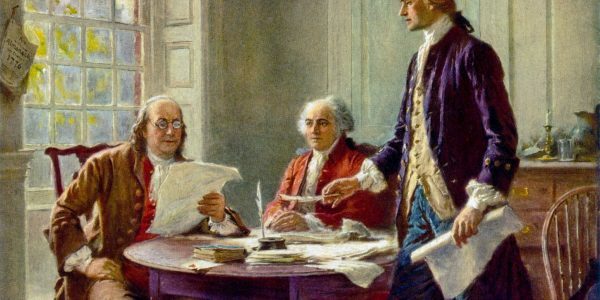 Using a powerpoint lecture with language sheltering techniques, students learn about Enlightenment thinkers’ beliefs that inspired the Declaration of Independence, analyze the Declaration’s most famous part (in its original wording), and explain how it shows its Enlightenment influences. Using sheltered quotes, students figure out political beliefs of Jefferson and Hamilton. 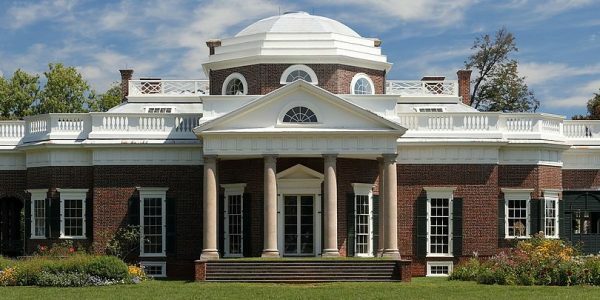 They then apply it to choices made during Jefferson’s administration, determining whether he acted in keeping with his ideals or not. 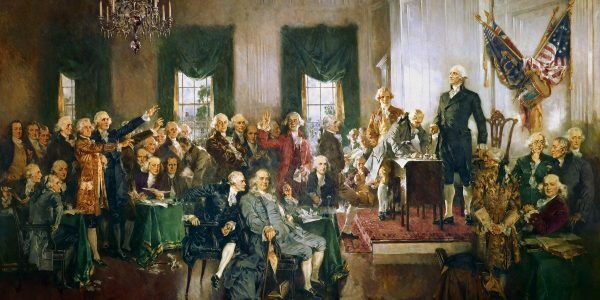 Students will be able to describe differences between Thomas Jefferson and Alexander Hamilton’s political views and explain how Jefferson did and did not act within those ideals during his administration.